Hello Steemians! 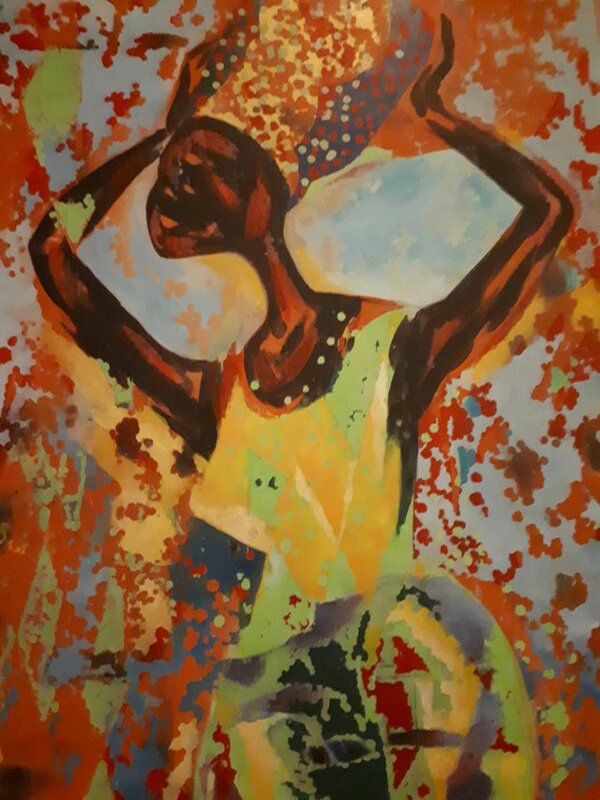 Let me share my new painting titled "Mrembo Afrika" which really means "Beautiful lady from Africa"
I did this over one week using acrylics on canvas. Please upvote and resteem. Thank you.